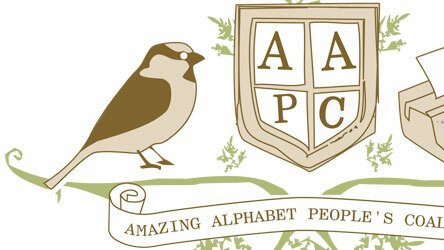 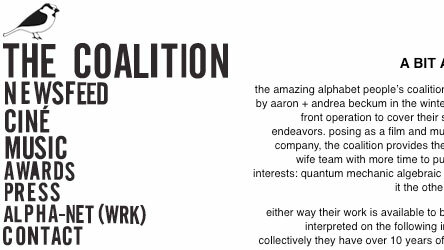 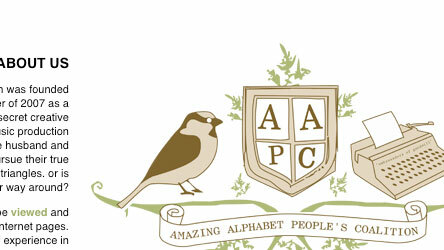 The Amazing Alphabet People’s Coalition is the dynamic duo of Aaron and Andrea Beckum. 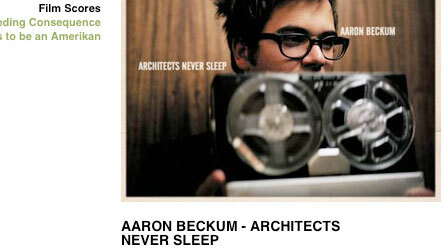 Their work exists at the intersection of film and music. 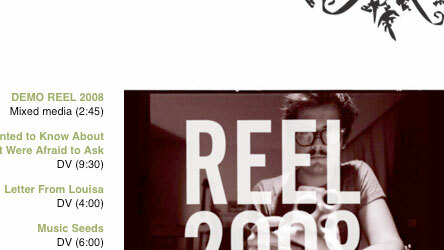 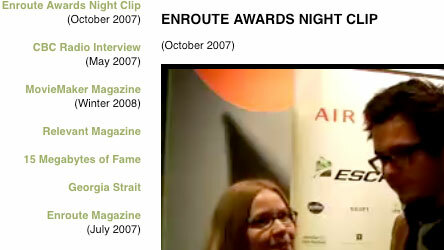 This website was intended to be a portfolio site for film and music, as well as a place for them to keep their audience appraised of current happenings.